Final Fantasy IX‘s recent release on iOS and Android came with a multitude of new features, all of which have transposed to the PC version. That includes updated character models (sans unsightly texture seams in the Android version), the ability to use cloud storage for a single save file. Should you get a game over screen during the game’s key boss encounters, you’ll be able to continue from the title screen shortly before the boss battle commences. High Speed Mode [F1] boosts the tempo of the game — everything including traversing the world map to fighting battles. For those of you interested in Excalibur or Excalibur II runs, note that this mode does not affect the in-game playtime clock. Fill HP/MP/Trance [F2] will refill each gauge to maximum in battle, and will send each character into Trance Mode. 9999 Damage Mode [F3] will ensure your attacks will inflict 9999 damage. No Encounters Mode [F4] will eliminate all random encounters — bosses and story battles not included. Auto-master Abilities [Menu] automatically masters abilities on equipment you’ve collected, no AP farming needed. Auto Lv. 99/Max Magic Stones [Menu] boosts you to the maximum experience level and allows you to use the maximum amount of magic stones for abilities. Max Gil [Menu] pads out your wallet with the maximum amount of gil. The updated version of Final Fantasy IX is now available for Windows PC, iOS, and Android. Posted in Features, Final Fantasy IX, Headlines. It seem as though Licktung is evolving. Lickitung as evolved into Quina Quen! 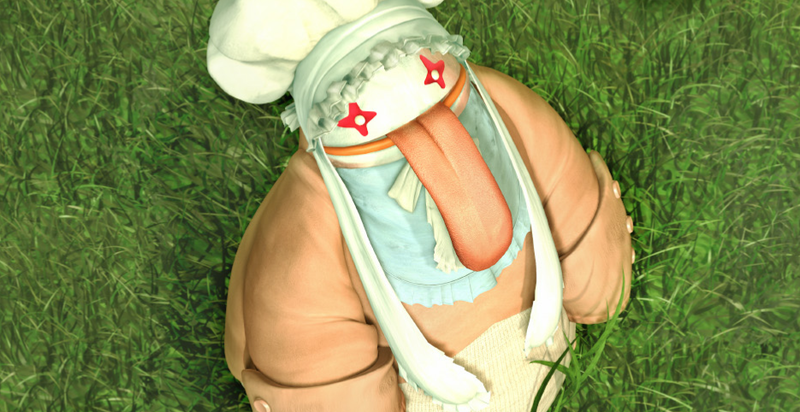 OK, Quina Quen, use lick! Lick was super effective an now Tony Garsow is paralyzed. go back to heaven jesus ur drunk again.. I need to pick this up soon since it’s cheap through GMG. Looks really great on the stream last night. I don’t know why they released a PS4 port of FF7 but not 9.